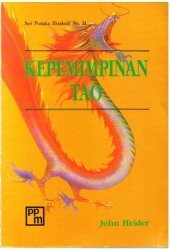 Kepemimpinan Tao by John Heider Indonesian Paperback Pt. Pustaka Binaman Pressido 1993 , Seri Pustaka Eksekutif (Book 21) . Clean Softcover, square, unmarked pages. 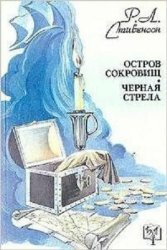 Acceptable reading condition: Paperback in russian. Good Overall; thread hinge seen from middle of the book, light edgewear. otherwise fine. 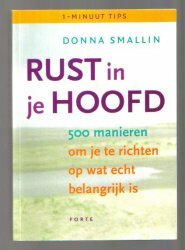 New Softcover by Donna Smallin. 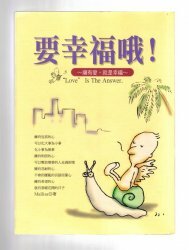 isbn: 9058777138 , 9789058777133 . Search Amazon for "Foreign Language"